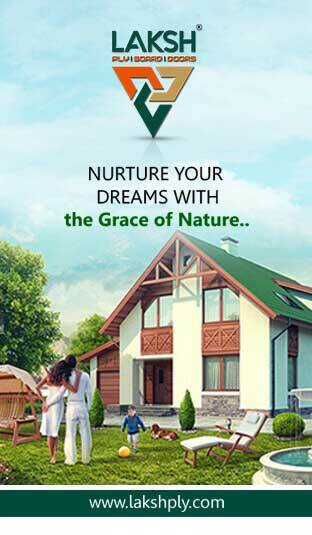 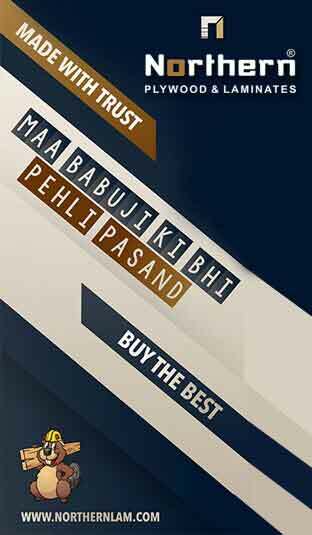 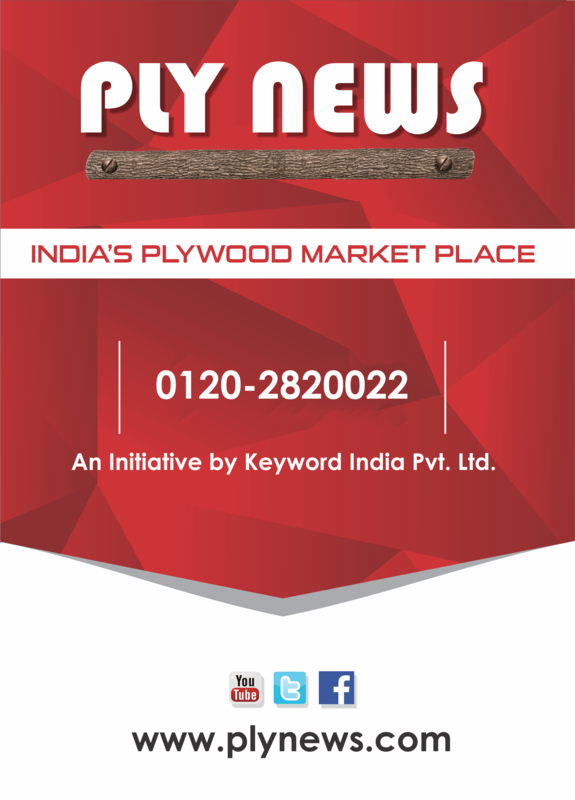 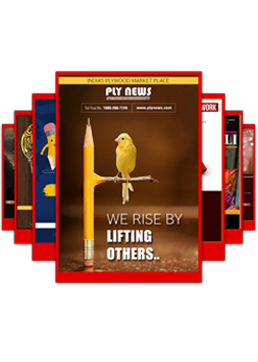 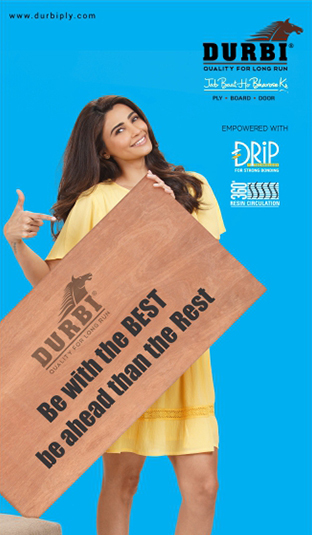 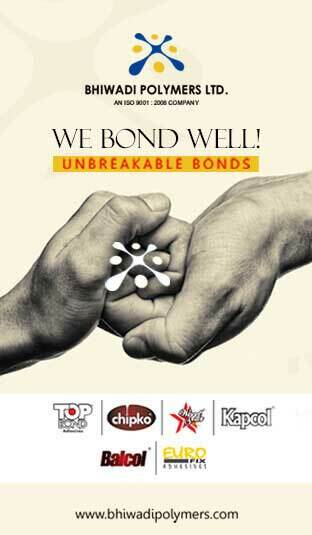 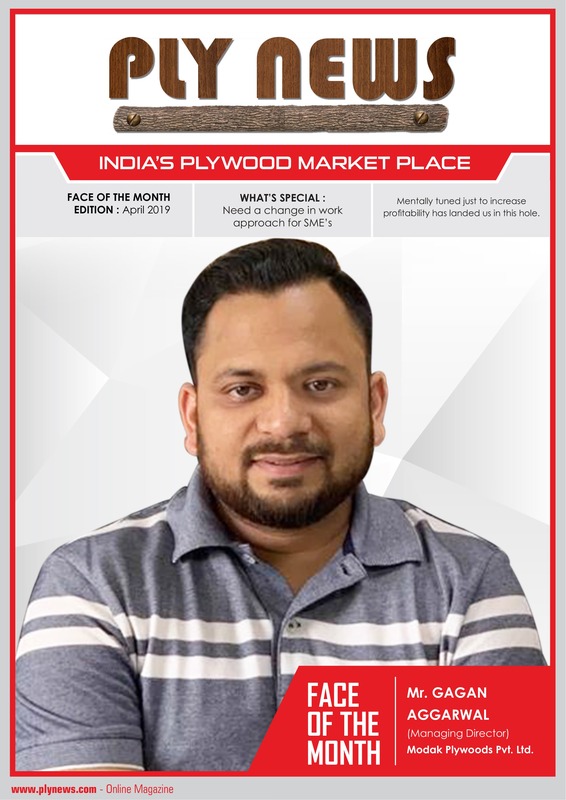 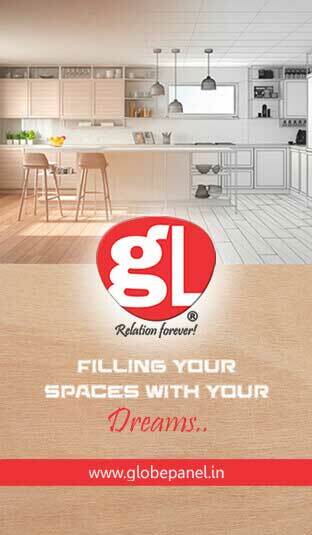 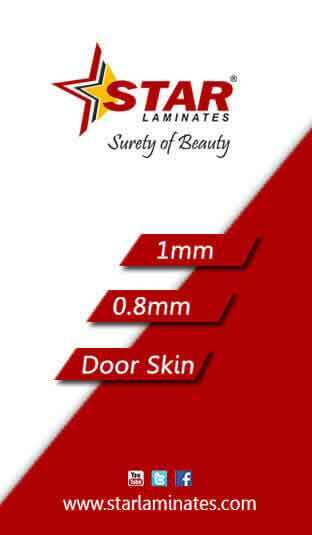 News >> Delhi Wood - A Grandeur Trade Fair 2019 >> A New Hike In Wood Based Industries In Uttar Pradesh >> (HPMA) Haryana Plywood Manufacturers Association >> Mumbai opens doors to its first ever Merino Experience >> Challenging Phase for Plywood Manufacturing Industries >> GREENPLY'S EPD DIVISION ANNOUNCES ITS REBRANDING >> All Eyes set on the Largest Exhibition of Woodwork Industry. 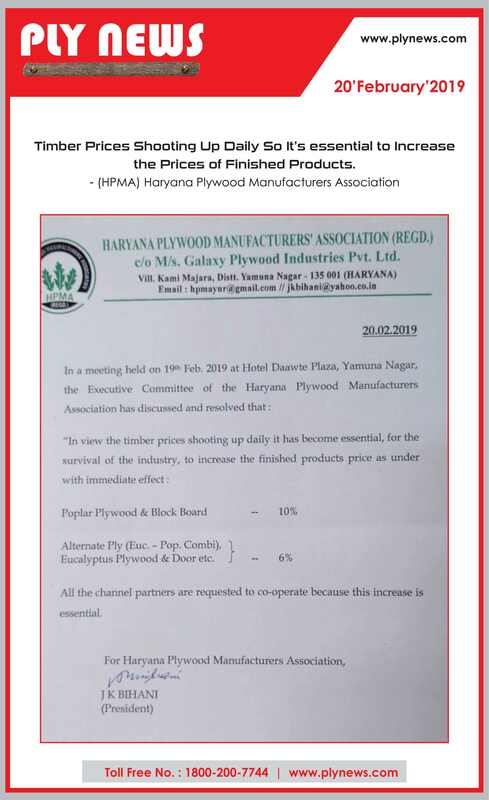 >> Challenging Phase for Plywood Manufacturing Industries >> Plywood Price Hiked by 5% Due to Increase in Cost of Inputs. 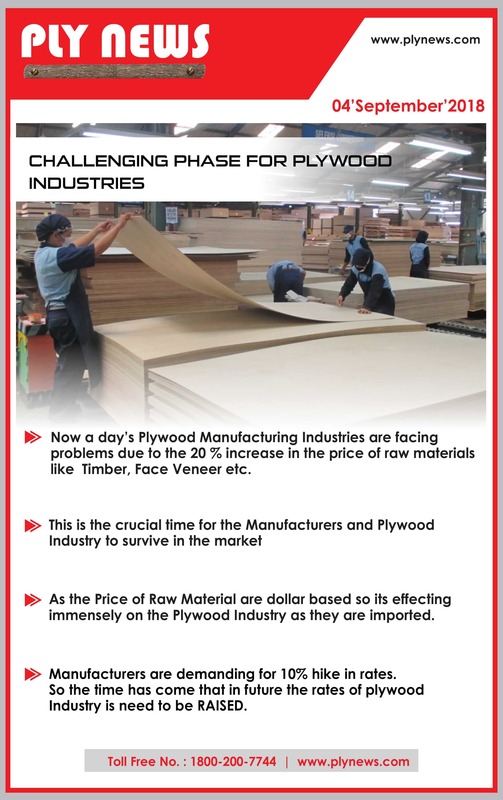 >> Challenging Phase for Plywood Manufacturing Industries >> GST rates slashed from 28% to 18% >> Challenging Phase for Plywood Manufacturing Industries >> MUMBAI WOOD EXHIBITION 2017 >> Challenging Phase for Plywood Manufacturing Industries >> Indian Wood and Furniture Industrialists to Attend Interzum.